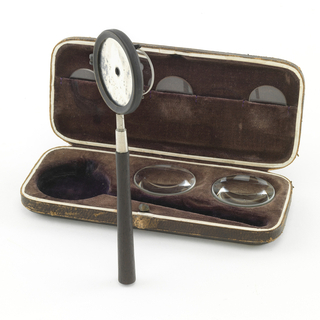 See more objects with the tag personal, rounded, ovoid, digital, recording, protection, tool, health-care, transparent, medical, cameras, observation, lens. 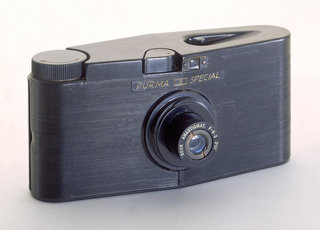 This is a PillCam SB 3. 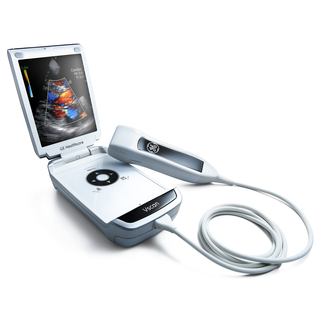 It was invented by Gavriel Iddan and manufactured by Given Imaging Ltd.. It is dated 2001. Its medium is led light source, lens, battery, antenna, transmitter, imager. PillCam capsule endoscopy was created to directly observe the gastrointestinal (GI) system while maintaining patient comfort. Traditionally, physicians examine the GI tract using radiological images; exploratory surgery; "push" endoscopy; transnasal scope insertion; colonoscopy; or barium enema. With capsule endoscopy, patients swallow a small digital video camera with LEDs that illuminate surroundings. 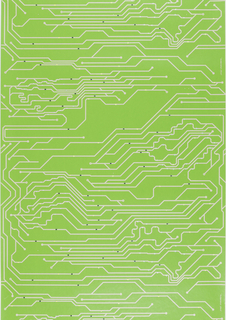 A transmitter then exports pictures of the small intestines—approximately 50,000 during its route—to a wireless data recorder worn on the waist. 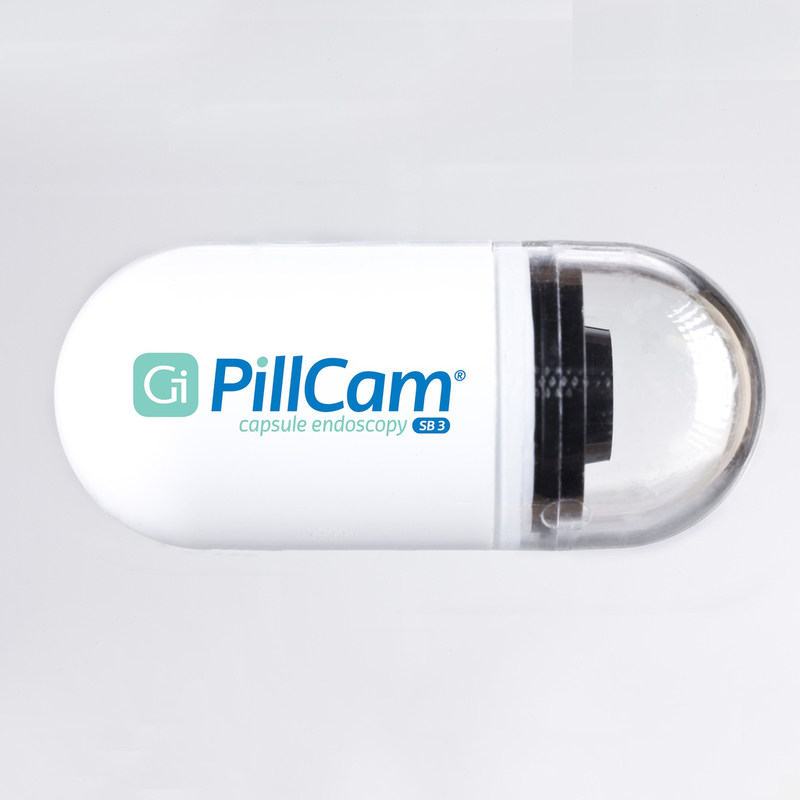 The PillCam can image places, such as parts of the intestines, that other techniques have difficulty reaching and can identify conditions like bleeding, tumors, vascular lesions and diagnose malabsorption disorders. Dr. Gavriel Iddan, a former missile designer in the Israeli Ministry of Defense, invented PillCam when, after undergoing a colonoscopy, he imagined a tiny camera traveling through the intestine. 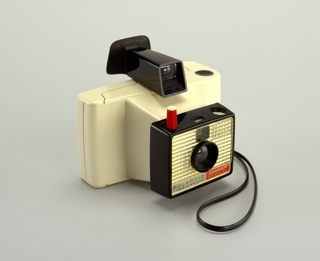 The PillCam was born after he devised a way to miniaturize imaging system technology. It is credited Courtesy of Given Imaging, a Covidien Company. We have 1 video that features PillCam SB 3, 2001. 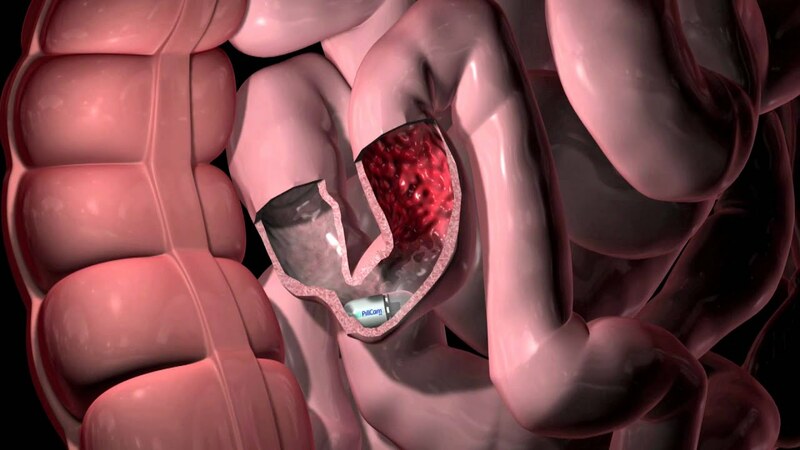 An animation showing how the PillCam device works once it has been swallowed by a medical patient.